Welcome Back! The School Board, staff, and I look forward to having your children return to school for the 2018-2019 school year. We wish great personal and academic success for your child(ren) throughout this school year. As the new year begins, below is some important information for you. The dismissal times for Early Release Days have been changed by 30 minutes. On these days, Pre-Kindergarten will be released at 10 am, Grades 6 - 12 will be released at 11 am, and Kindergarten – Grade 5 will be released at 12 pm. This change will allow us to get buses off the road sooner in poor weather conditions. It will also provide staff more time for professional development. Last year we had a few challenges with our new emergency notification system. 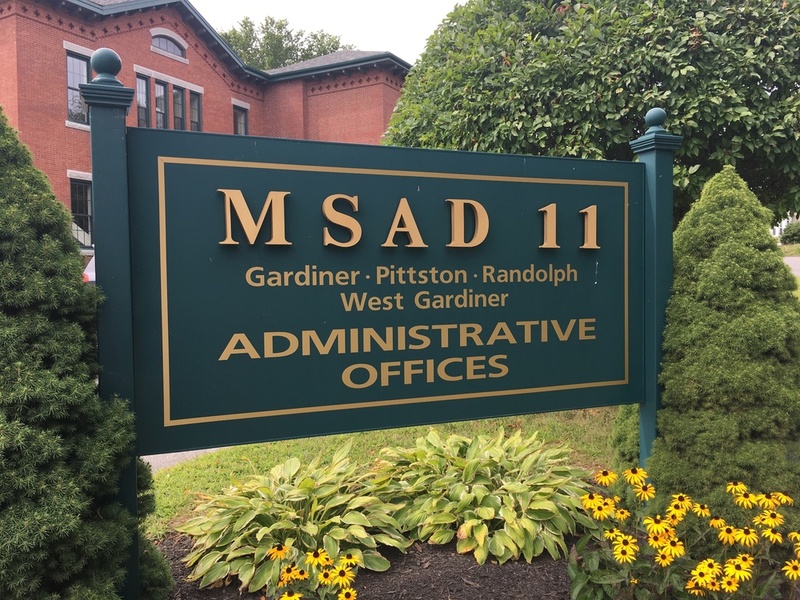 To help improve your experience, please program the MSAD 11 Central Office phone number 207-582-5346 into your phone. Doing so will help you to know when the district is calling with an important message. The recorded phone message you receive is voice prompted. Saying “hi” or “hello” tells the system to begin the message which should eliminate the long pause some people have experienced. You can receive voice and/or text messages through our system. If you want to change how you receive the message, please contact your child’s school office. The staff will be happy to make the change for you. Wishing you a happy and successful school year.